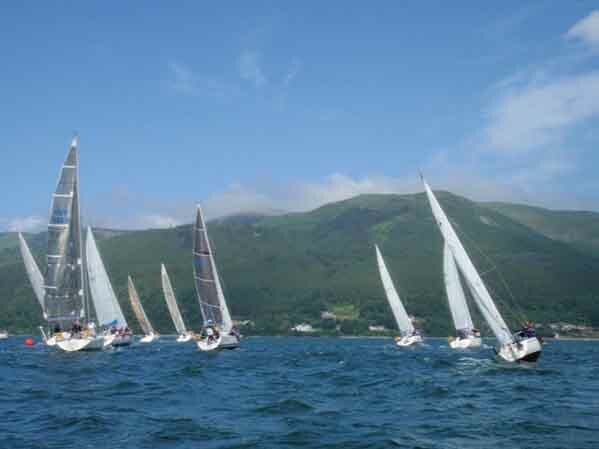 2006 was a year of great importance for Carlingford Sailing Club, as the new Club House opened in May that year. 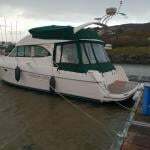 The development indicates the great confidence of the Club Members and Officers in the future of sailing and shore-based related activities on the Lough. The Club is now actively seeking new members to become part of a new chapter and new challenges. Commodore John Mc Kevitt is quick to point out that the future is being built on the solid foundations of the great traditions of the past. Now, the new Club House development marks the beginning of the next chapter in the life of Carlingford Sailing Club. 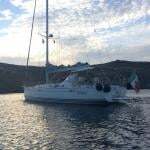 That chapter will see the Members as customers, sailors and their friends who are deserving of the very best of quality service.